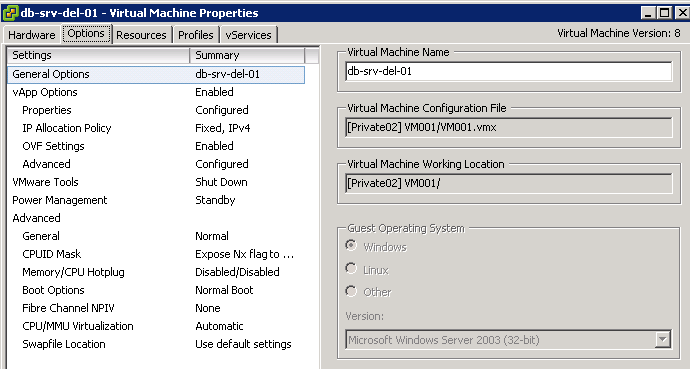 Shutdown the VM and then remove from inventory. 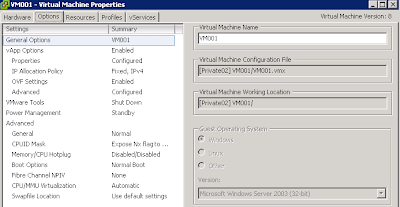 Once all the related files are renamed with new name, after that you need to modify the vmx file to point to the new name of vmdk, so edit vmx file with any editor, I used in this case vi and then rename the .vmdk name to new name .vmdk and save the file and exit. 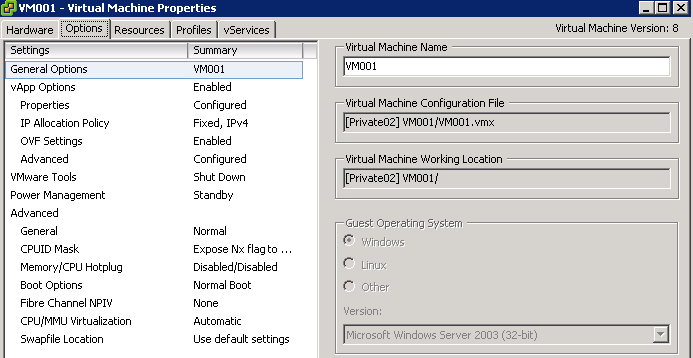 After this you also need to update the .vmdk fiel to point to new –flat.vmdk. 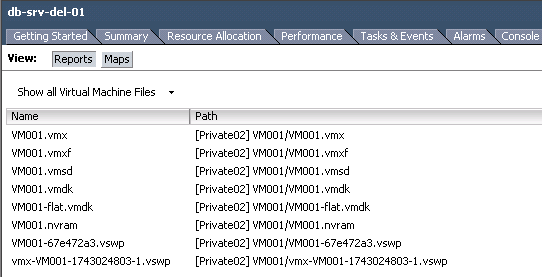 so you need to edit the vmname.vmdk file with vi editor (or any editor you feel comfortable), and modify the name of –flate.vmdk to new name –flat.vmdk after this save and exit. 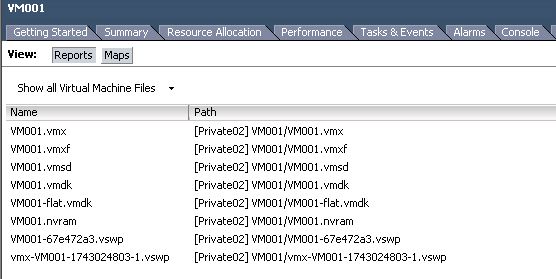 Once all this done now your VM is ready with new name, now you can go back to vSphere client and browse your datastore and then locate the VM name folder and then locate .vmx file and add back to inventory. 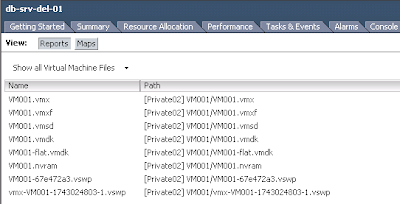 Once added to inventory you can power on the VM and now all files and folder related to that VM have new name.